Our time with those devices was more about getting to see the hardware and get an idea of what Acer was bringing to the table and less about actually getting to test these things out. The builds were early and the software was in pretty unusable shape at the time. Fast forward to today, and we have the Spin 13 in house and are busy prepping the review. Before we get more in-depth with it, however, we wanted to share with you our initial thoughts surrounding the device. Acer has put together quite the beast with the Spin 13, especially in the upper models. We’re testing out the Core i5 with 8GB of RAM, but it would likely be just as great with the Core i3 models as well. 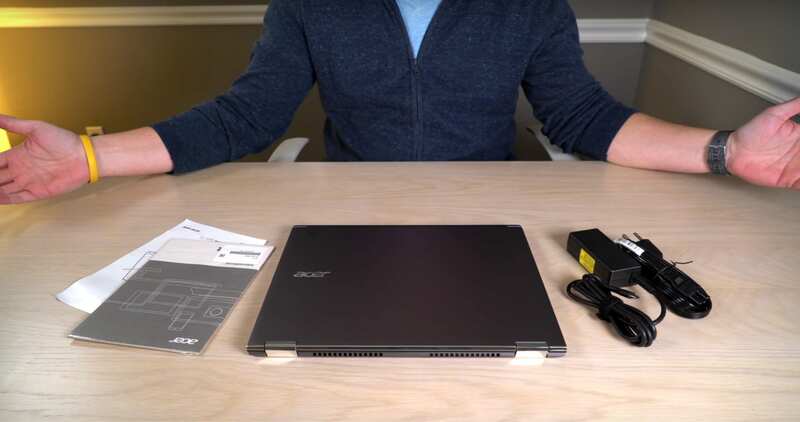 We’ll get into the more specific stuff in the review, but for now enjoy our first thoughts on actually using the Acer Chromebook Spin 13!